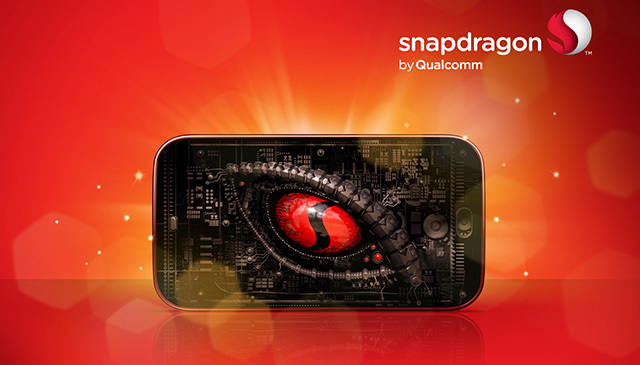 Chipmaker Qualcomm has reportedly been working on the successor to its current flagship chipset Snapdragon 845 for some time now. This chipset, which is likely to launch very soon is expected to be Qualcomm’s first mobile chipset with 5G capabilities and should display a better performing capacity than the Snapdragon 845. Recently, an unfamiliar Snapdragon chipset was spotted on key benchmarking platforms – AnTuTu and Geekbench. The alleged successor to 845 – called Snapdragon 8150 instead of 855 – has achieved substantially high scores on the said platforms. These scores are comparable to Apple’s leading mobile CPU – A12 Bionic, suggesting that Qualcomm is catching up to Apple’s progress in mobile computing technology. These scores are very close to the benchmark scores of Apple’s A12 Bionic chipset which powers the iPhone XS, XS Max, and the iPhone XR. In our review of the iPhone XS, it reaped a score of 3,42,949 on AnTuTu. On Geekbench, the latest iPhone scored 4,820 in single-core tests while in the multi-core tests, it scored to the north of 11,000. This gap was wider while comparing Snapdragon 845 with last year’s A11 Bionic, which Qualcomm now seems to be swooping in to catch up with Apple. 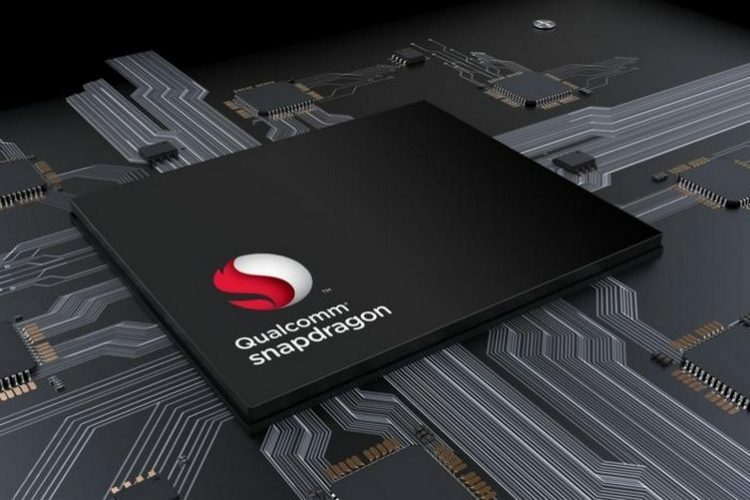 As for the naming of the new Snapdragon 8150 is concerned, the reason isn’t exactly clear but Qualcomm’s decision to launch Snapdragon 850 earlier this year, specifically for “always connected” Windows-powered ultrabooks hints that it might reserve the “855” moniker for a chipset meant for a similar purpose. Personally, I feel since the Snapdragon 8150 (assuming the name is finalized) should have had a relatively easier name, but it is also possible that the chipset might earn itself a more compelling name when it goes official. Well, until Qualcomm actually reveals the chipset, we’ll be digging through all the possibilities. If you have a suggestion, you can tell us in the comments below.